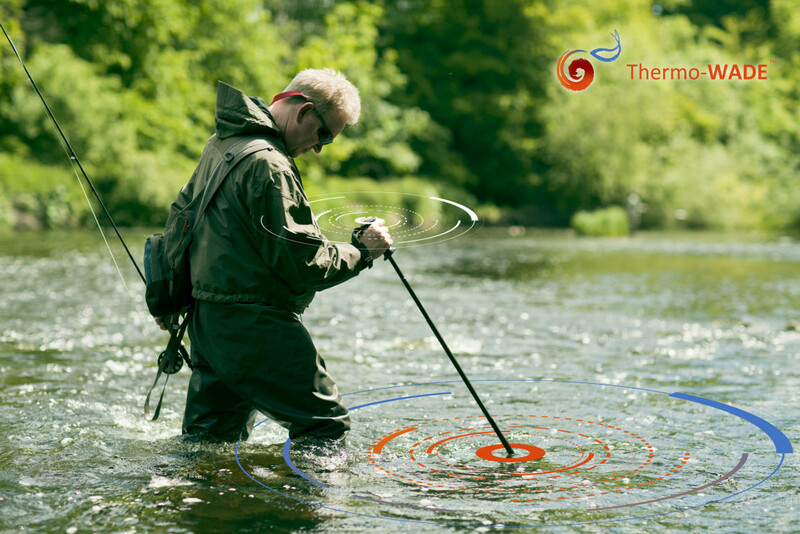 Thermo-WADE™ is a new exciting innovative product from the home of Nordic Streams. This revolutionary wading staff delivers all the best features of a high quality modern 7075 Aluminium strong collapsible wading staff. 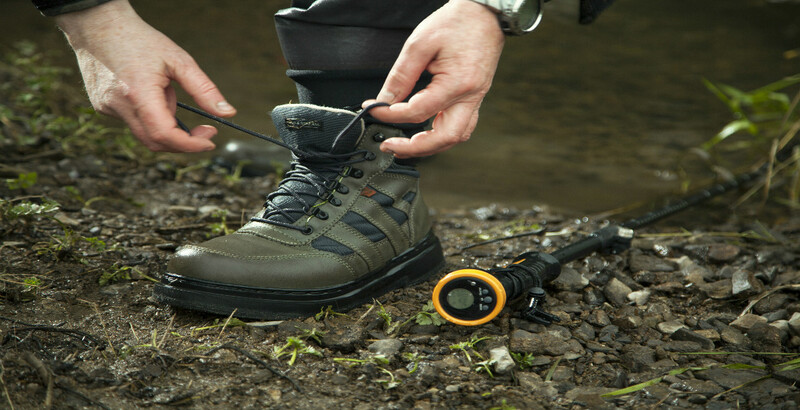 Coupled with an integrated temperature-sensitive system that returns real-time temperature of the water bottom, crucial for monitoring pre-hatch insect activity. Why not Order your TW07 NOW ? Water temperature fluctuates between day and night (diurnal temperature changes) and over seasons. In the spring, snowmelt running into rivers reduces the water temperature to below the ambient air temperature. Permafrost also contributes to cold water runoff – when it begins to thaw in June or July, and its melt water seeps into the river. Water temperature varies along the length of a river with latitude and elevation, but can also vary between small sections only metres apart, depending on local conditions. For example, a deep, shaded pool is cooler than a shallow, sunny area. Small streams and run – offs feeding into larger water masses often inject warmer temperatures at the point of entry. In lakes, temperature can vary with depth, according to the level of solar radiation penetration and mixing characteristics. Changes in water temperature as we know may act as a signal for aquatic insects to emerge, prompting fish feeding.